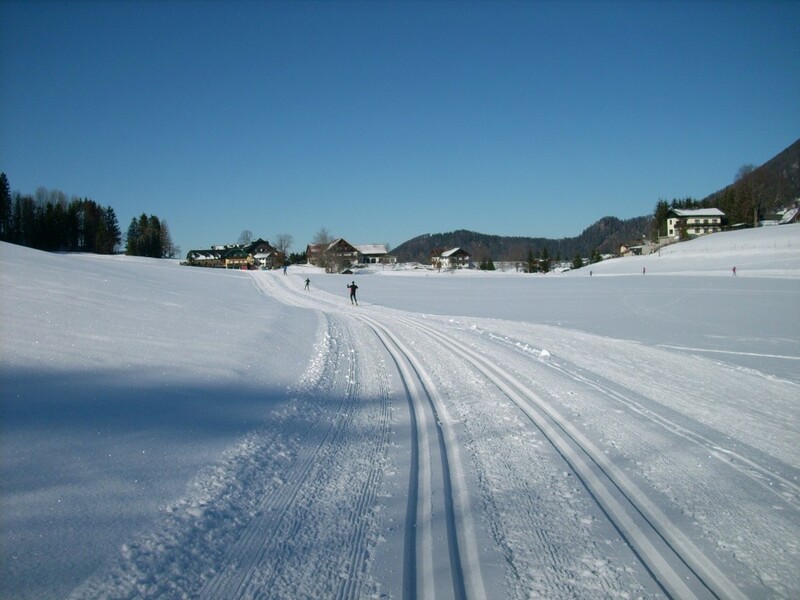 Today at the evening our snow groomer makes all trails new again! So tomorrow sunday we will have a perfect track! Till the noon time the conditions would be fine, in the afternoon the snow gets very soft because of the springlike temperatures. The weather forecast is perfect for the weekend, we looking forward to your visit! 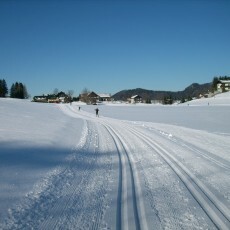 In the village we getting less snow, so we will concentrate us on Monday to the Tiefbrunnau trail. Start at the play school parking Nr. 3. Here we have more snow and only one street crossing and can park our snow groomer there.